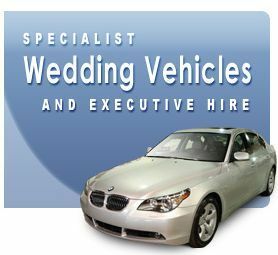 For your special day let us transport you in style. 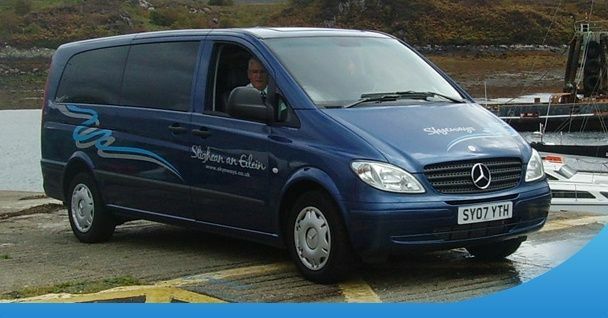 From local trips to airport transfers, choose from an executive car or people carrier. 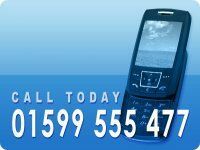 We are licensed and approved by the local authority. 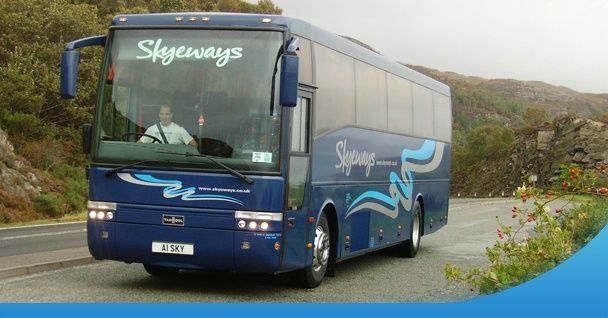 Individual day tours tailored to your own requirements. 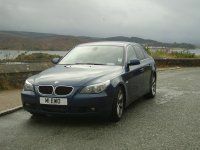 From a day tour of the Isle of Skye and Lochalsh to an extended tour of Scotland. 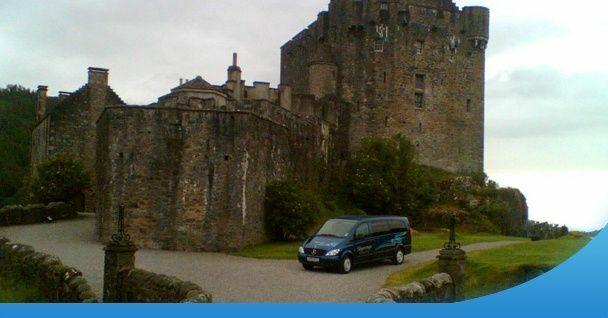 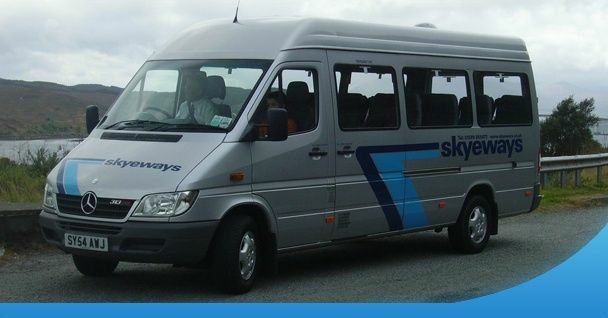 Our drivers are in uniform and are experienced at guiding groups. 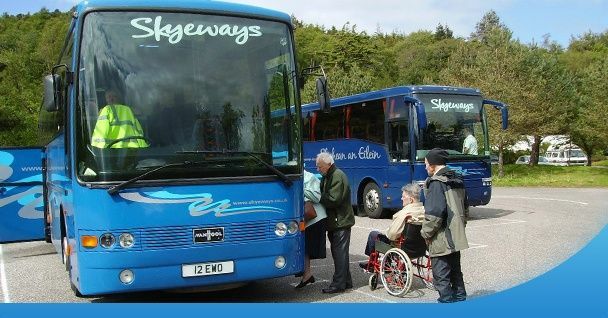 A luggage transfer service is available, a must for hill walkers.